Location: /BMG Magazine/BMG. Back Issue. Spring 2010. 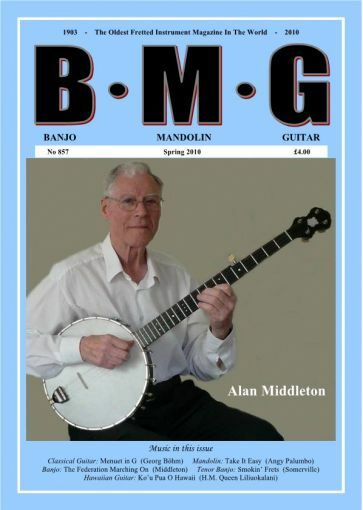 Single Issue of BMG: Spring 2010.